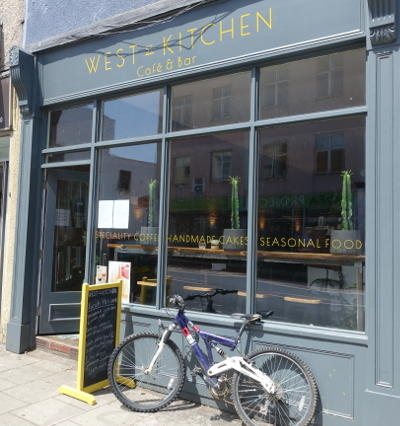 Cosy West Street Kitchen will be pairing every dish on their menu to cider for Cider Salon week. With a special focus on cider from the Three Counties, they will have sharing bottles and some special rare treats in stock. With a great sound system, comfy chill out zone and the best coffe & cake in Bristol. And only 100m from the Trinity Centre.